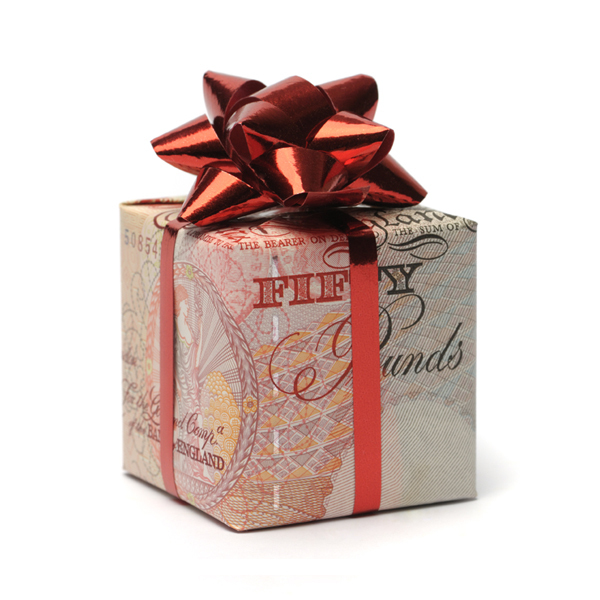 Refer-a-friend and receive £50 for EVERY introduction you make! 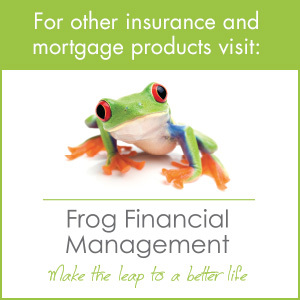 Why not refer friends, family or colleagues to Frog Financial Management? We guarantee to pay you £50 for everyone you refer to us who we subsequently complete business with, what could be easier? If you think someone you know could benefit from a no-obligation introduction to Frog Financial Management, then just get in touch. We realise that when you recommend us, you stake your reputation, therefore, we shall always follow up your referrals quickly and keep you informed. Get referring now and watch the £££’s start coming in! This payment is subject to successful completion of business with your referral(s). This offer is available until further notice.